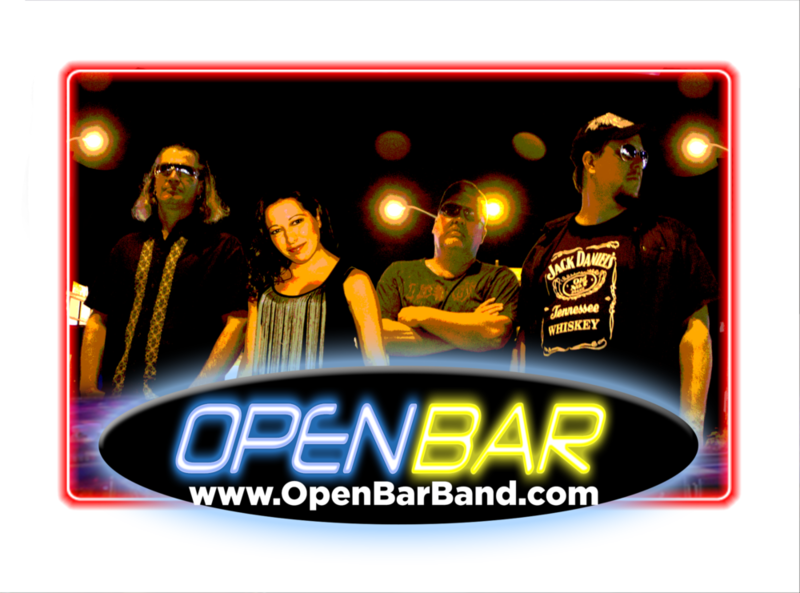 Open Bar will be celebrating our 20th anniversary on August 11th at the Carousel Lounge in Salisbury Beach! 1) 20 years is a crazy long time to play together as a band, and we all are all getting OLD. 2) We have have been celebrating the last few reunions with all of you at The Carousel Lounge in Salisbury Beach. What you may not know is that there are plans for the redevelopment of Salisbury Beach Boardwalk. They plan on building a huge condo complex. It would run from The Upper Deck down to the Dolphin Grille. That whole block will be leveled. So this could be the last time we all get to enjoy Salisbury Beach as we have known and loved. 3) 20 years is a crazy long time, and we all are all getting OLD. So please mark your calendar and get the crew together. Lets make this a celebration to remember…or not to remember depending on how much fun you'll have.